Sacked Moscow Mayor Yury Luzhkov has vowed to remain in Russia and fight to defend his reputation, despite the massive-scale fraud in the capital’s government uncovered by the Accounts Chamber. The former mayor, who was dismissed by President Dmitry Medvedev “over loss of confidence” in September 2010, denied all allegations saying they have nothing to do with reality. “These are completely wild numbers. If this amount of money was truly missing it would have been easy to spot. This is nothing but an attempt at political bullying. They are trying to stun the public with such wild numbers,” he told British newspaper the Financial Times in a telephone interview. 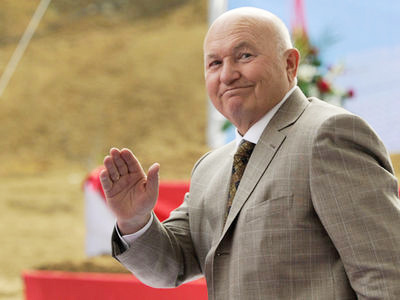 Luzhkov also vowed not to emigrate from Russia, but to stay in Moscow and fight for his honor and name. After he was sacked from office, it has been speculated in the media that he would seek a new life in Latvia, Austria or Britain. According to Interfax, the Kremlin was puzzled by Luzhkov’s statements about “supposed” pressure being put on him. 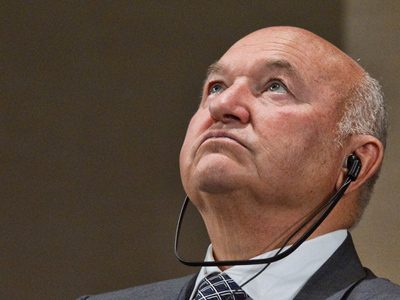 “We are not interested in activities and everyday life of pensioner Luzhkov,” an unnamed source told the agency. 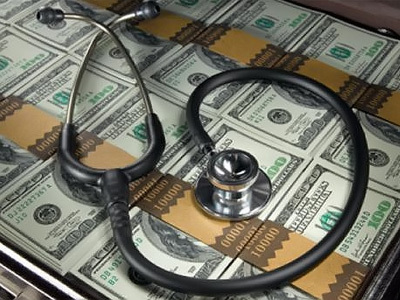 Earlier, the chair of the financial watchdog, Sergey Stepashin, said that a probe revealed 230 billion rubles (US$7.8 billion) of violations by the capital’s government over two years. 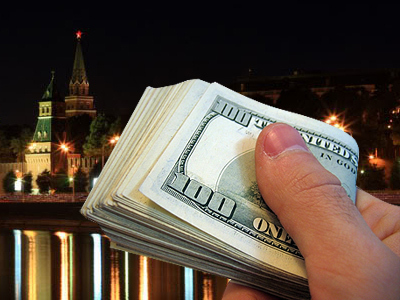 "During the course of checks on the actions of Moscow authorities in 2009 and 2010, the Audit Chamber turned up many serious financial violations," Stepashin told Interfax news agency on Wednesday. He did not name officials or departments responsible for the violations. But, according to the watchdog’s press service, it would be announced at Friday’s board session when final results of the audit probe will be revealed. Meanwhile, close scrutiny of Luzhkov’s 18-year-long rule is continuing. 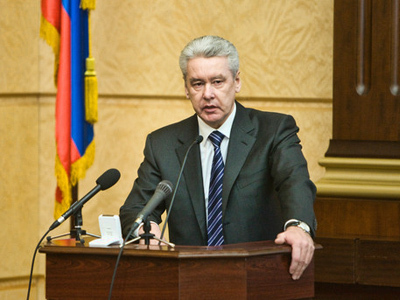 Back in November, his successor Sergey Sobyanin ordered the revision of investment contracts for construction since the 1990s. Explaining his decision, he said that deals for building 40 million square meters of housing and other property were signed, but half of them “are dead” and the other half require inspection. 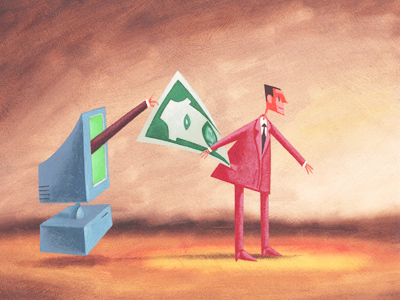 According to the Russian daily Vedomosti, eight deals have already been canceled.